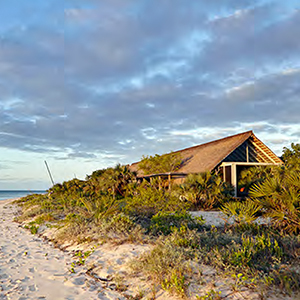 The Sanctuary is a conservation protected area incorporating both land and sea, situated on and around the San Sebastian peninsula along the Indian Ocean coastline of Mozambique. 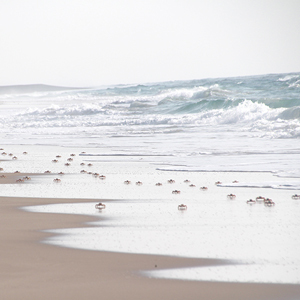 The Sanctuary is home to an extraordinary variety of bird species, both permanent and migratory. In an increasingly noisy and polluted world it is virtually impossible nowadays to find a wilderness area that is easily accessible, climate friendly and touched with the utmost sensitivity by man only for the gentle pursuits of conserving and preserving that natural masterpiece and its inhabitants. The Sanctuary is just such a place. A mere 2 hours by air and sea from the urban jungle of Johannesburg, The Sanctuary sits peacefully at the tip of the San Sebastian Peninsula on the Indian Ocean coast of Mozambique. A product of the pioneering vision of the Mozambique government and a group of founding investors, The Sanctuary was established in 2000. 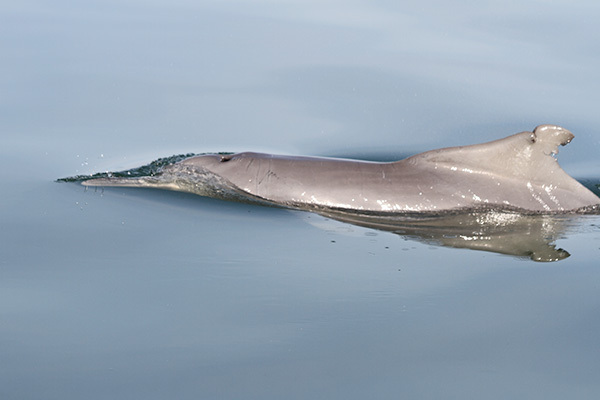 Since then The Sanctuary has gained widespread respect in conservation and ecotourism circles as a leading example of the ideal cooperative alliance between government, private investors and local communities. 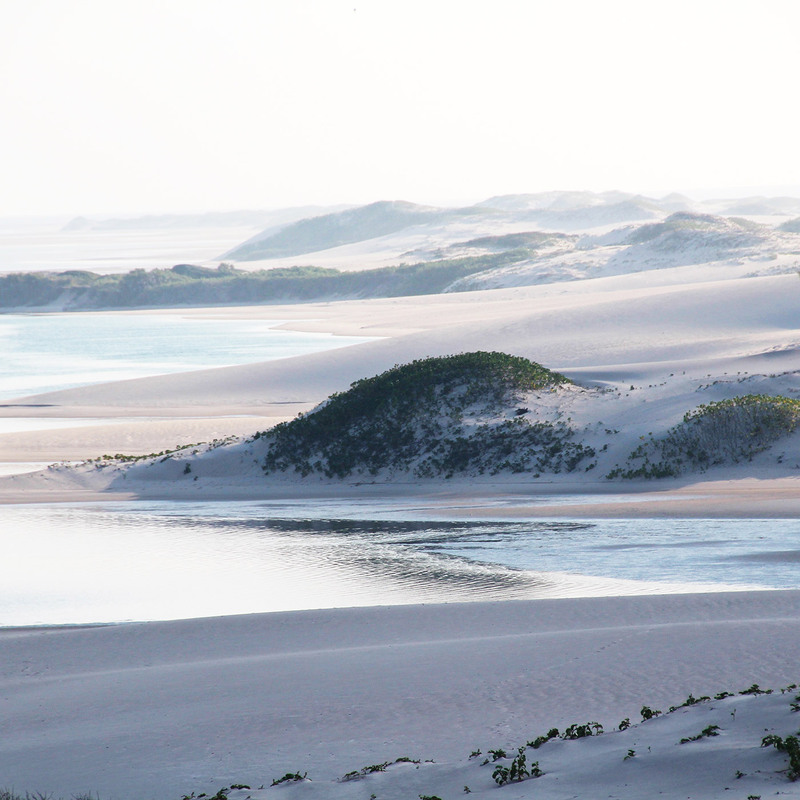 The Sanctuary is defined by its incorporation of both marine and terrestrial reserves into its 30,000 hectare space. The reserve features a rich mosaic of wetlands, mangrove swamps, coral reefs, small islands, tidal mud flats, salt marshes, fresh water lakes, estuaries, and tree and shrub forests alongside coastal dunes, tree savannah and Miombo woodlands. 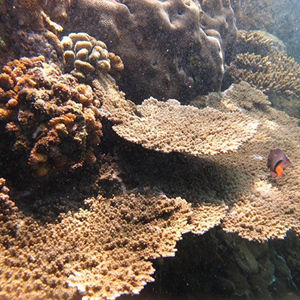 In addition to the different habitats, The Sanctuary hosts 298 species of birds, provides safe breeding grounds for 5 marine turtle species and marine protected areas for the critically endangered Dugong and other marine life. The Sanctuary also boasts growing populations of large mammals including eland, blue wildebeest, zebra, giraffe and sable. It is an area where some of the richest biodiversity in Mozambique is found and ranks amongst the top biodiversity “hotspots” in Africa. Welcome to The Sanctuary. You will find true sanctuary here. Only 54 private homes can be built The Sanctuary. 17 homes have been built to date. 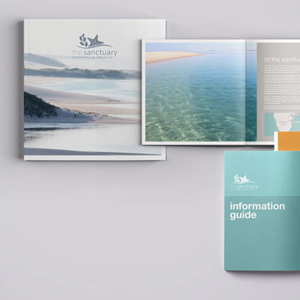 A colour brochure and comprehensive Info Guide describe features and practical tips to enjoying The Sanctuary. The tidal range on The Sanctuary exceeds 4 meters over Spring tide creating an extensive area that is inundated and then dried twice every 24 hours. 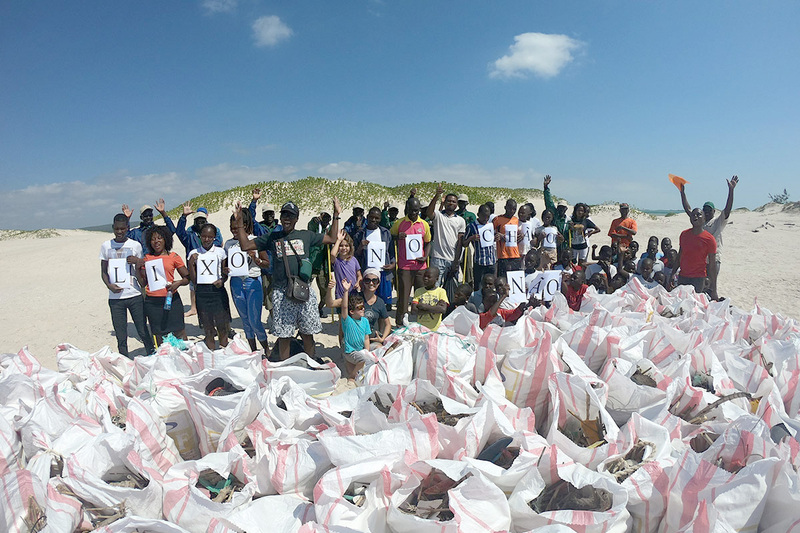 Conservation is The Sanctuary’s first and foremost priority along with community upliftment and ecotourism.